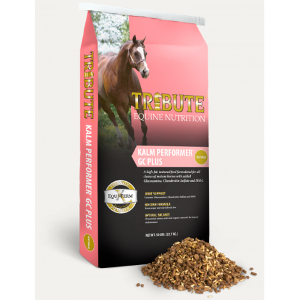 A high-fat, textured feed formulated for mature horses at maintenance or in training. With added glucosamine, chondroitin sulfate, and organic sulfur (MSM). Joint support - contains glucosamine, chondroitin sulfate, and MSM.